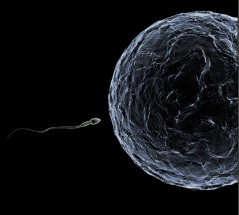 Apologetics Press - If "the Life of the Flesh is in the Blood," is Conception When Life Begins? Scripture indicates that babies are still human while they are in the womb, and therefore, abortion is premeditated murder.1 The Bible also indicates that conception (i.e., “fertilization”—the meeting of sperm and egg) marks the point at which a human is formed.2 On the other hand, Leviticus 17:11 indicates that “the life of the flesh is in the blood.” A human embryo does not even begin developing blood cells until about 18 days after fertilization,3 and the heart does not begin beating until four days later.4 So how could life begin at conception, if life is in the blood, which does not even exist until several days after conception? Among others, two key principles must be used when trying to gather the meaning of a Bible passage before prematurely assigning a meaning to its terms: carefully consider (1) how the Bible defines its own terms and (2) the context of the passage. Those principles are especially crucial when Scripture speaks of “life.” For example, animals and humans are both described in Scripture as having a similar kind of physical life that can die.5 This kind of life is described as being tied to their breath and blood, but humans (unlike animals) are also described as having a completely different kind of life—a soul or spirit—that will exist after we die. Plants are described as having life in a sense, since they can die (John 12:24), and yet they have no blood. Scripture speaks often of spiritual death which results from one’s sin, not his blood loss (Romans 6:23; Isaiah 59:1-2). Similarly, it speaks of death in reference to the spiritual state of those who have not heard and believed in Jesus (John 5:24). This spiritual death refers to the separation that occurs between humans and God when we fail to obey Him (2 Thessalonians 1:6-9; Isaiah 59:1-2). While scientists disagree about how to define “life” in the physical sense, they at least agree that a cell—whether it be the simplest cell on the planet, a blood cell, or a zygote (a fertilized egg cell)—is alive. The chasm between a living cell and non-living matter is so immense that not only has abiogenesis6 never been observed to occur in nature, neither have scientists been able to artificially give life to non-living matter in a controlled laboratory.7 A cell, whether or not it is a blood cell, is definitely alive, and provides irrefutable evidence of a supernatural Being that gave it life. So, in the case of Leviticus 17:11, to what was God referring when He said that “the life of the flesh is in the blood”? The context of Leviticus 17 clearly precludes those biblical descriptions of life that are referring to spiritual life, as well as the life that plants, insects, and any other living creatures have that do not utilize blood. Leviticus 17 is discussing the kind of life that both humans and certain kinds of animals have (vs. 13), which further precludes the unique kind of life that only humans have by being made in the image of God and having a soul. The context also narrows what it means by “life” to those creatures that currently have blood (i.e., not those creatures that have not yet developed blood cells). Verse 13 delineates the life to which God is referring as “any animal or bird that may be eaten.”8 God told Moses that the life of those specific kinds of creatures is in their blood. Notice that this is not to say that life cannot exist in all other living creatures—those creatures are not being discussed. God is merely describing the life force of those particular creatures that are currently carrying blood. Their blood was not to be eaten. That said, was God telling Moses that the life and blood of all those creatures that have blood in their bodies are one and the same? If so, then would it not be the case that a blood transfusion would transform humans into a different life? Is it not also the case that there are those who have blood in their veins and even a pumping heart, but without any brain activity and thus are acknowledged to be dead? Merely having blood does not guarantee that a person will live, as there are myriad ways a person can die without actually losing his blood. One can have blood and still be dead. Does the text contradict such reasoning? No. Notice carefully that Leviticus 17:11 says that the life of the flesh is in its blood. The idea being conveyed is that if these specific creatures lose their blood, they will die. Blood sustains the life of the creatures referred to. Scientists now understand that at a certain point in the development of a child in the womb, he becomes too large to live without the life-sustaining nourishment provided by transported blood. The child is alive before that point—complete with living cells and DNA—but after 22 days, the child’s life must be sustained through blood being pumped through its body. The child was alive prior to that point, but blood becomes necessary afterwards to keep him alive, when his body has grown large enough to require its life-sustaining properties. Does Leviticus 17 support these discoveries of modern science with regard to the life-sustaining purpose of blood? Amazingly so. In Leviticus 17:14, God’s statement to Moses helps to clarify what He meant by saying that “the life of the flesh is in the blood.” “For [blood] is the life of all flesh. Its blood sustains its life [“is its life”—ESV].”9 “Life” is not synonymous with “blood.” Rather, blood sustains the lives of those specific kinds of creatures—life which exists separate from blood. Bottom line: Leviticus 17 does not provide support for the contention that life does not begin in a baby in the womb until he has developed red blood cells. Rather, Scripture indicates that a baby is a human life at the point of conception, even though he does not yet have blood or a heart to pump it.10 At a certain point, the baby will need blood to continue to live, but that does not mean he is not alive before that point. More important, that precious human being in the womb is endowed with a special kind of life that has nothing to do with his blood and which sets him apart from the animal kingdom. A baby has a soul from the moment of his conception—several days before he has blood—and his death will occur when his soul separates from his physical body, regardless of whether or not he has blood at that point (James 2:26). It is noteworthy that when Adam was brought to life by God, it was not through God injecting him with blood. It was when God, unlike His creative work with the animal kingdom, breathed into Adam’s “nostrils the breath of life,” making him a “living being” (Genesis 2:7). That special life—granted to humans by God, Himself (Acts 17:25; 1 Timothy 6:13)—must not be extinguished by mankind without express permission from God. 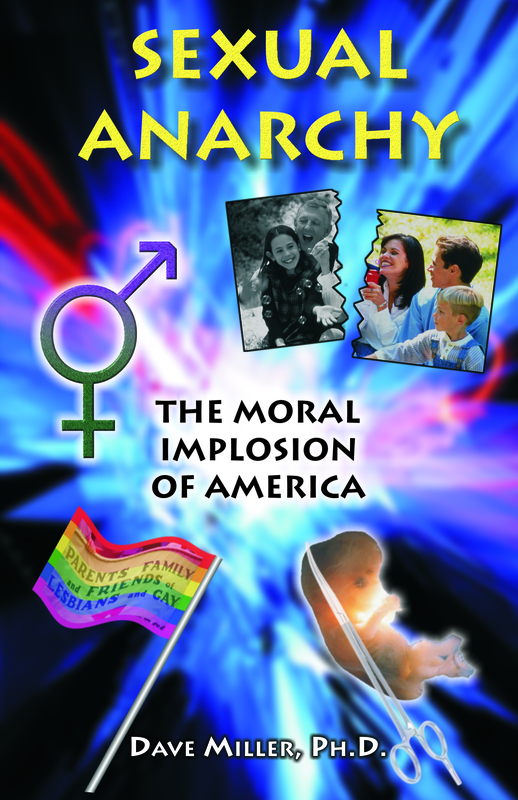 The consequences for so doing would be dire, indeed (Genesis 9:6; Proverbs 6:16-19; Revelation 21:8). 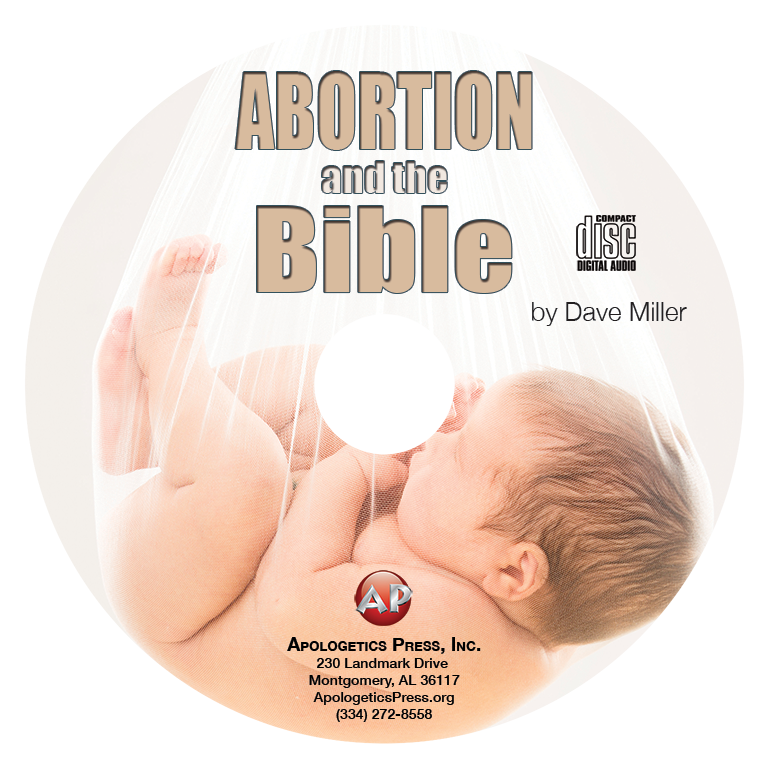 1 Dave Miller (2003), “Abortion and the Bible,” Apologetics Press, http://apologeticspress.org/APContent.aspx?category=7&article=445&topic=25. 3 “Development of Blood Vessels and Fetal Circulation” (no date), Lumen: Anatomy and Physiology II, https://courses.lumenlearning.com/ap2/chapter/development-of-blood-vessels-and-fetal-circulation/. 4 Paola S. Timiras (2007), “Circulatory Changes at Birth,” UC Berkeley Molecular and Cell Biology, https://mcb.berkeley.edu/courses/mcb135e/fetal.html; “Prenatal Form and Function—The Making of an Earth Suit: Unit 4: 3 to 4 Weeks” (2018), The Endowment for Human Development, http://www.ehd.org/dev_article_unit4.php. 5 “The Origin, Nature, and Destiny of the Soul [Part I]” (2000), Reason & Revelation, 20:9-15, February. 6 Abiogenesis is life originating from non-living substances. 7 Jeff Miller (2012), “The Law of Biogenesis [Part I],” Reason & Revelation, 32:2-11. 8 Leviticus 11 describes those clean animals that the Israelites could eat. 9 “At a basic level this is obvious: when an animal loses its blood, it dies. Its blood, therefore, gives it life” [Gordan J. Wenham (1979), The New International Commentary on the Old Testament: The Book of Leviticus (Grand Rapids, MI: William B. Eerdmans), p. 245. ].